Rise Potassium Content of the Medium Improved Survival, Multiplication, Growth and Scavenging System of in Vitro Grown Potato Under Salt Stress. 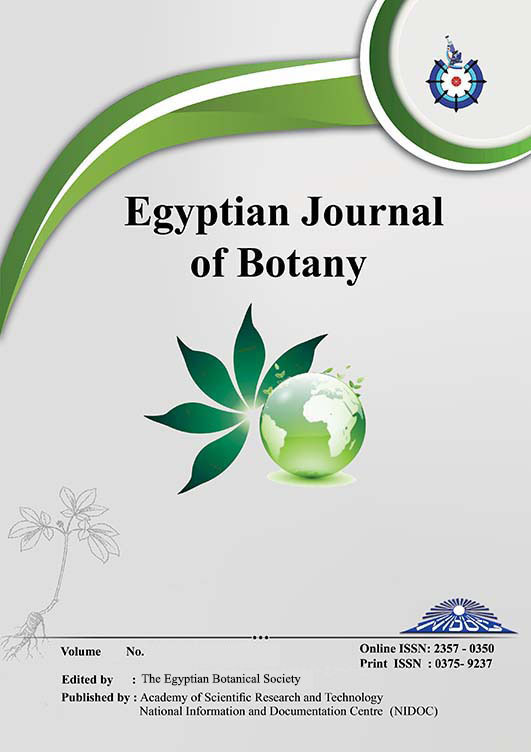 Adaptive Mechanisms of Asphodelus aestivus Brot. to Withstand Drought Stress: Metabolic Constituents and Activity of Antioxidant Enzymes. Effect of Vitamin C Pre-treatment on Germination, Seedling Growth and some Metabolic Activities of kidney bean (Phaseolus vulgaris L) under Different Temperatures.